Support the Allentown Ecumenical Food Bank. Bring non-perishable food item & get $1 off admission! Details below. Featuring home products & services by local, state & national vendors. Browse unique crafts offered by local Pennsylvania craft makers. Have home renovation questions? Looking for home remodeling ideas? 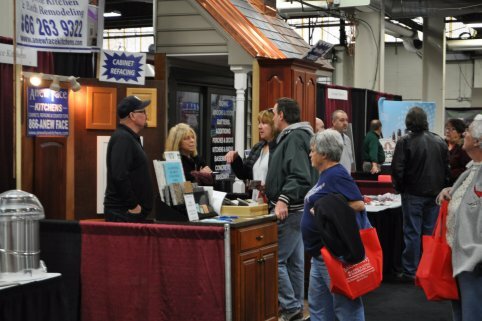 Ask the experts at this year’s PA Home Show. 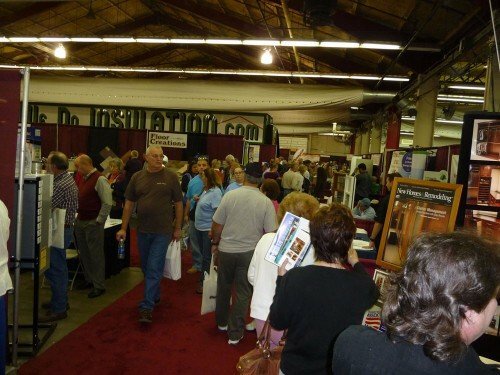 Featuring some of the finest home builders and remodelers in the Lehigh Valley and offering a diverse array of home products and services by local Bethlehem, Easton, and Allentown vendors, Philadelphia area vendors, and national vendors, the 2019 EASTERN PA FALL HOME SHOW will present innovative and imaginative displays, with local crafts as well, in a home expo that combines high tech with hometown flair. 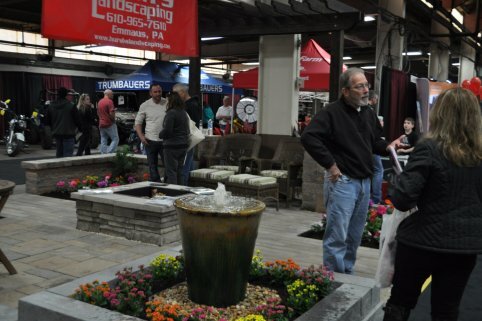 Over 150 home show vendors will converge on Ag Hall at the Allentown Fairgrounds (only two hours away from Philly) for the weekend to present every conceivable kind of product or service for the home. 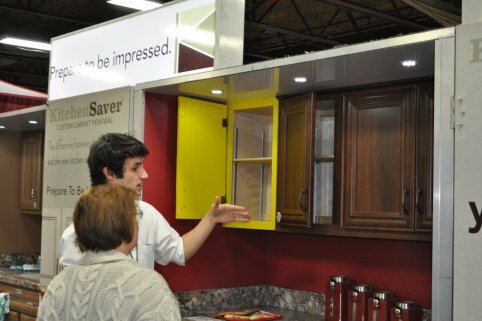 Talk to the experts and find just the right designs at just the right price for your home improvement budget. As part of our commitment to the Lehigh Valley community of Allentown, Bethlehem and Easton, Jenks Productions will offer $1.00 off your home show admission when you bring a non-perishable food item to benefit the Allentown Ecumenical Food Bank. Limit one discount per person. Not valid with any other coupon or offer. 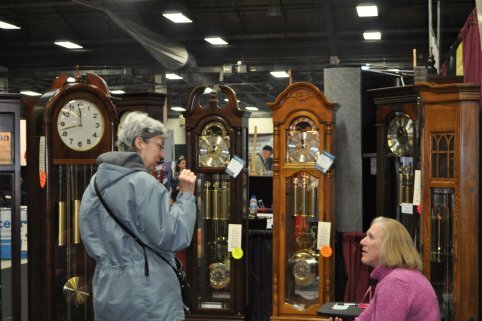 Help your neighbors and save on your admission to one of the best home shows in PA! The Home Improvement Show offers a Meet and greet with Diane Albright – All Bright Ideas, Certified Professional Organizer & Certified ShelfGenie Designer at booth #153! Diane is a Certified Professional Organizer and nationally recognized expert in the field of organization and productivity. As a regular contributor to the media, Diane has been featured as an organizational expert on TLC‘s Jon & Kate Plus 8; HGTV‘s Mission: Organization; Good Day Philadelphia; FoxBusiness.com; QVC; Enews The Soup. She has been hosting segments on WFMZ-TV’s Sunrise Show for the past 10 years. 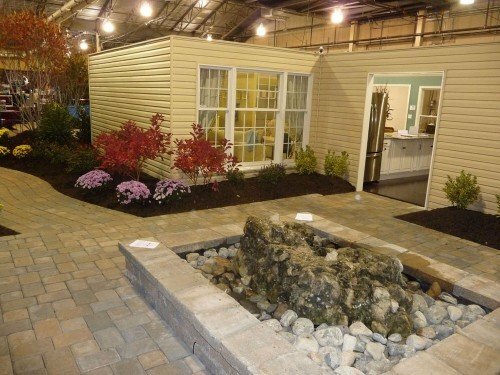 Make the 2019 EASTERN PA FALL HOME FAIR part of your shopping weekend! 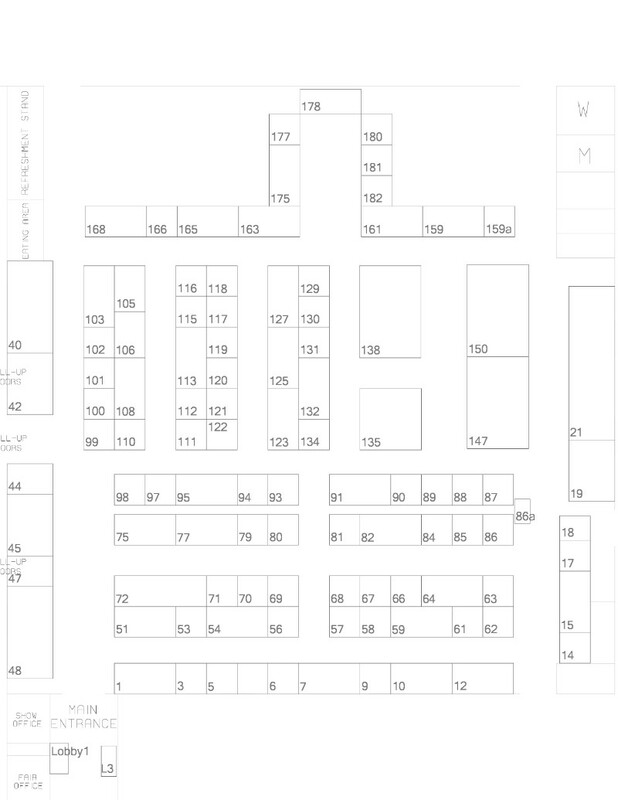 For our full schedule of expos including our Wedding Expos, Bridal Shows and Kids Fairs, check out the Jenks Production Full Expo Show Schedule. Delivery and professional installation of the pool table is available for $400. 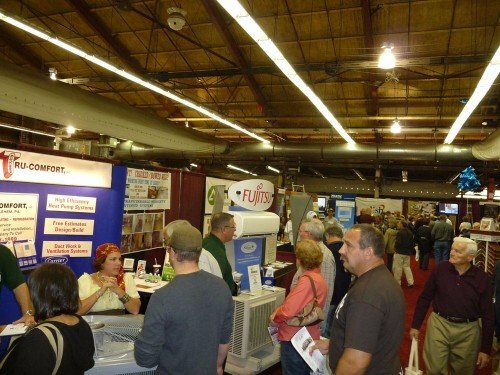 ALLENTOWN, PA – The 17th Annual Fall Eastern Pennsylvania Home Show returns to Ag Hall in Allentown, PA., Oct. 26-27, 2019. 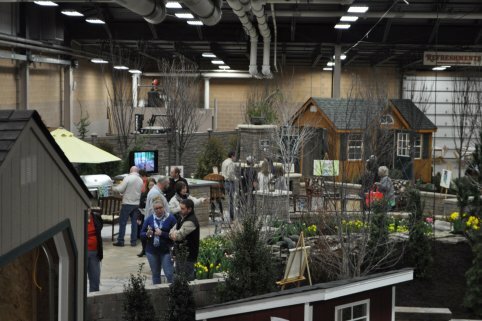 This two-day event is one of 8 great home improvement shows produced annually by Jenks Productions. 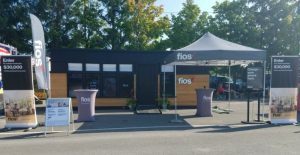 Sponsors of the show are Verizon FIOS, 99 The Hawk; The Morning Call; Service Electric Cable, TV, & Communications; Home Improvement Guides.com; WLEV 109.7. 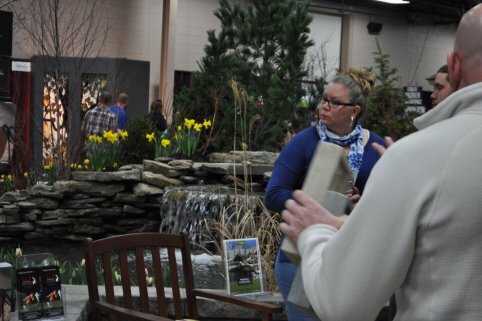 If you’re planning to remodel, contemplating a new design or purchasing new products for the home, this is the fall PA home expo you won’t want to miss. 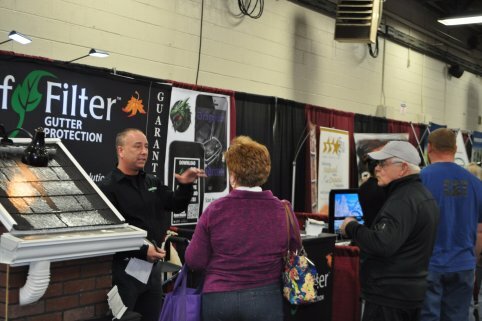 No matter what you have in mind for home improvements, you’ll find the right products and the best companies at our 2019 Fall Eastern PA home show. 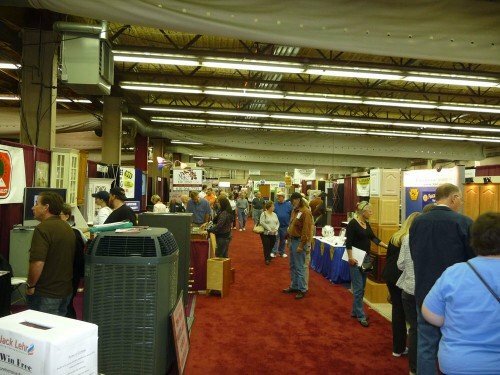 Hundreds of home improvement companies, products and services will be exhibited at our home show in PA, including general contractors, home decorators, homebuilders, custom kitchen cabinets & kitchen island, outdoor kitchens & grills, sunrooms, awnings & decks, duct & vent maintenance, storage buildings, heating & cooling services, windows, doors & siding, water treatment systems, security systems, landscape design, lawn care services, financial planners, building supplies, insulation, pools, spas, hot tubs, outdoor /patio furniture, billiard & game tables, beauty products, health products, women’s personal wear, artisans, crafters, jewelry, pet products, mattresses & bedding, food buying plans, internet and wireless communications & accessories and much more. 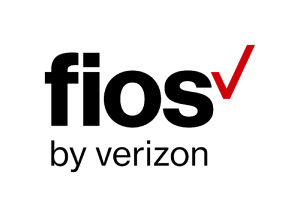 ● Visit our participating sponsor Verizon FIOS Connected Home and experience all the latest technology for in Home Security & Automation creating a Smart Home environment. 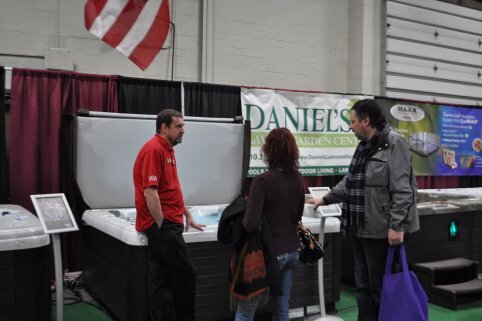 ● At the Home Builders Show Register to Win an American Heritage Tacoma Pool Table from Allentown Tables. 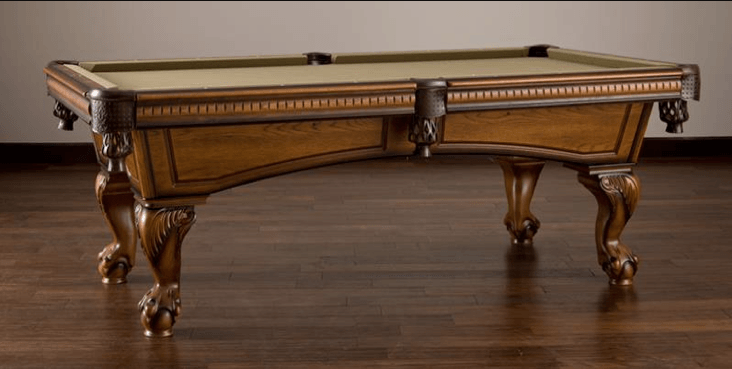 The Tacoma Pool Table features custom shield pockets, diamond sights and a rich Vintage Oak stain with bold accent highlighting, it is sure to be a crowd pleaser. The pool table offers excellent playability while it’s extraordinary design, exceptional styling and Vintage Oak finish exudes elegance. It also includes 1″ certified slate and 21 oz. cloth for tournament-quality play. 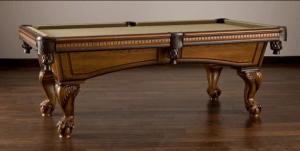 The American Heritage Tacoma Pool Table comes complete with an accessory package that includes all of the essential pool table accessories. 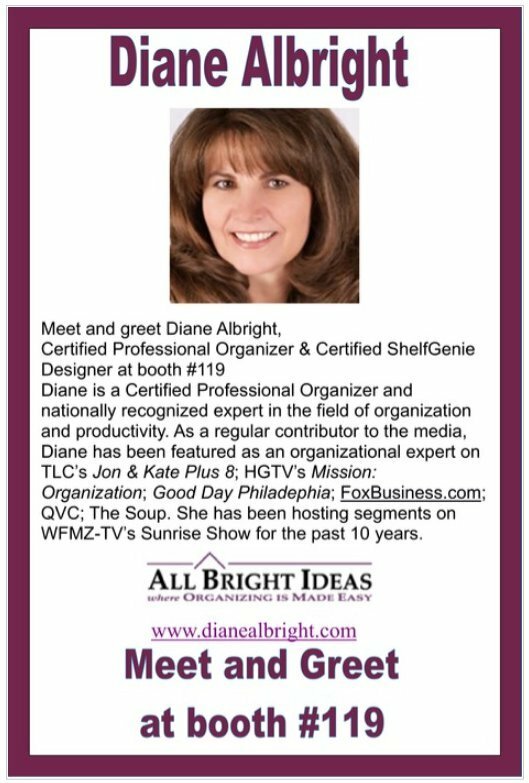 ● The Home Improvement Show offers a Meet and greet with Diane Albright – All Bright Ideas, Certified Professional Organizer & Certified ShelfGenie Designer at booth #153! Diane is a Certified Professional Organizer and nationally recognized expert in the field of organization and productivity. 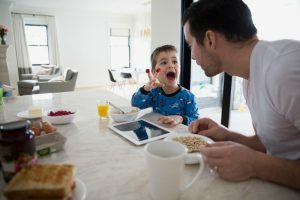 As a regular contributor to the media, Diane has been featured as an organizational expert on TLC‘s Jon & Kate Plus 8; HGTV‘s Mission: Organization; Good Day Philadelphia; FoxBusiness.com; QVC; Enews The Soup. She has been hosting segments on WFMZ-TV’s Sunrise Show for the past 10 years. ● As Always, all of Jenks Productions PA Home Shows Support the Local Community. This year, support the local Allentown Ecumenical Food Bank. Bring a non-perishable food item to the fall PA home show expo and receive $1 off admission! Your donations can make a difference.